For the coming Sunday Service on 29 Mar, we would like to pay our tribute to the late Mr Lee Kuan Yew. 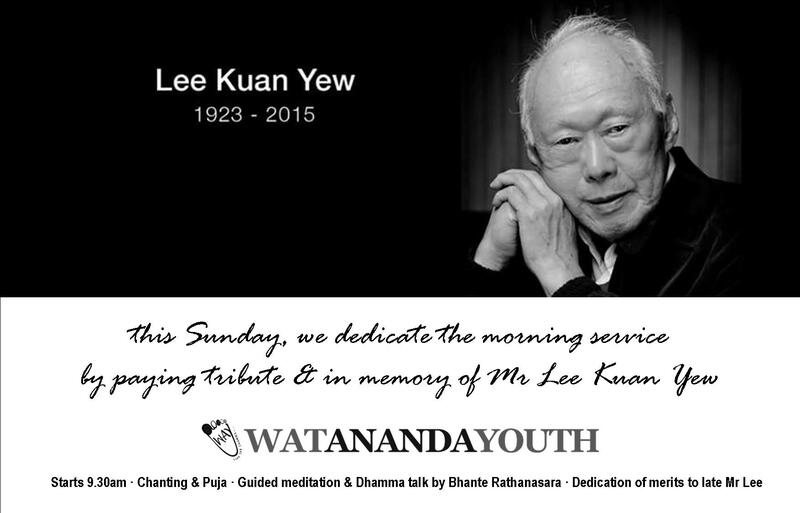 Do come and join us as we pay our tribute to the founding Prime Minister of Singapore. This entry was posted in Sunday Morning Service (SMS) and tagged SMS, Sunday Service on March 28, 2015 by wayadmin.